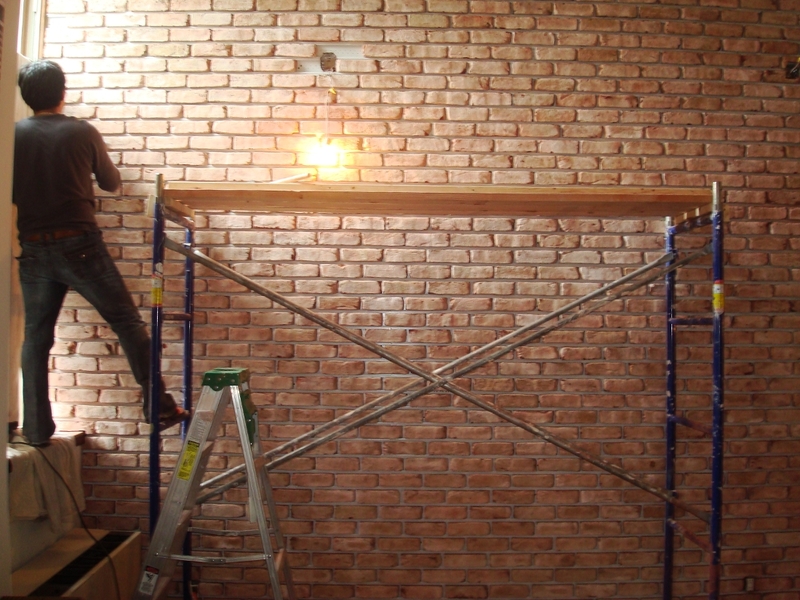 Your renovation should be simple & easy. Our 12 + Years of experience. Are your reassurance that we can get the job done. 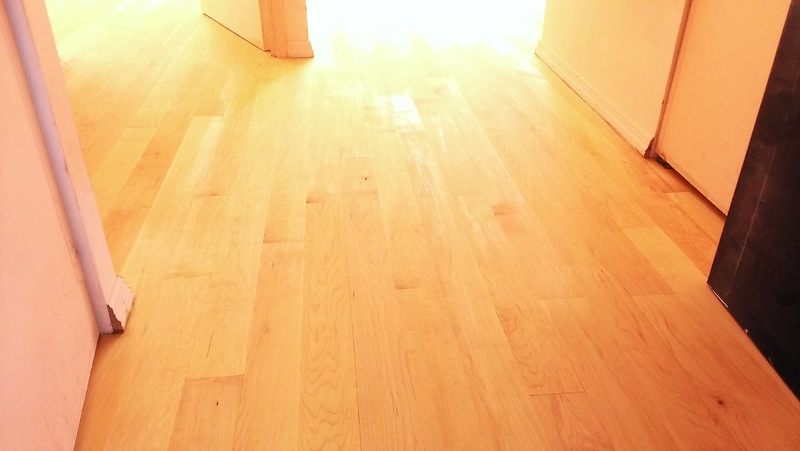 We install wood floors as well, and we do a good job at it. 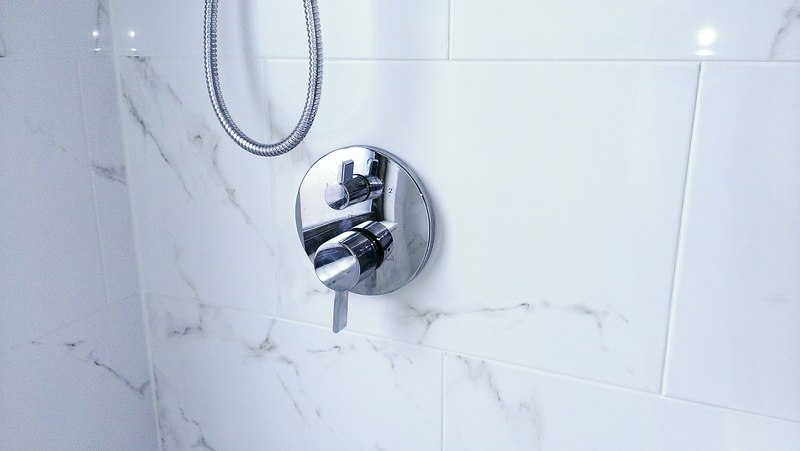 This is what Calacatta Gold should look like. Contemporary. Traditational, or Modern, we do it all! This is proof, that our renovations look even better close up. This is a traditional kitchen at its finest. 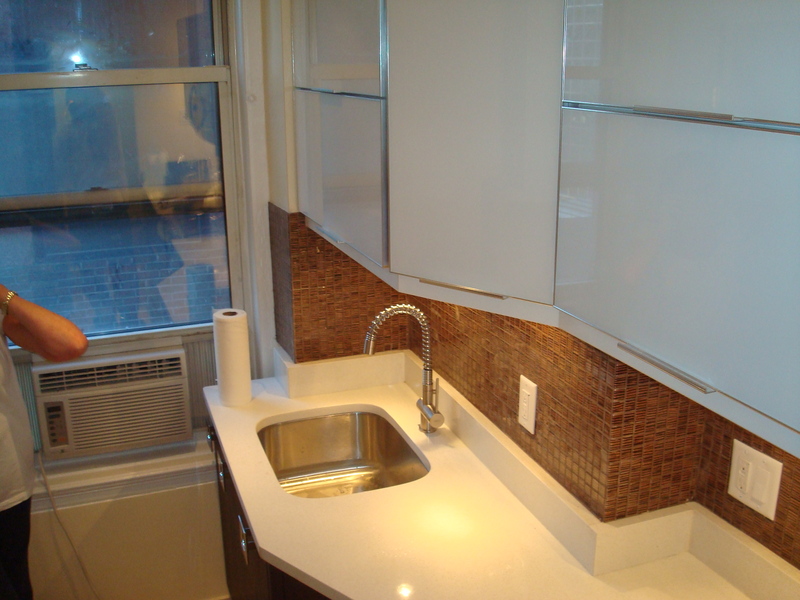 Universal Renovation provides the #1 New York kitchen remodeling and New York bathroom remodeling services in NYC, Richmond, and Brooklyn at the most affordable prices available. 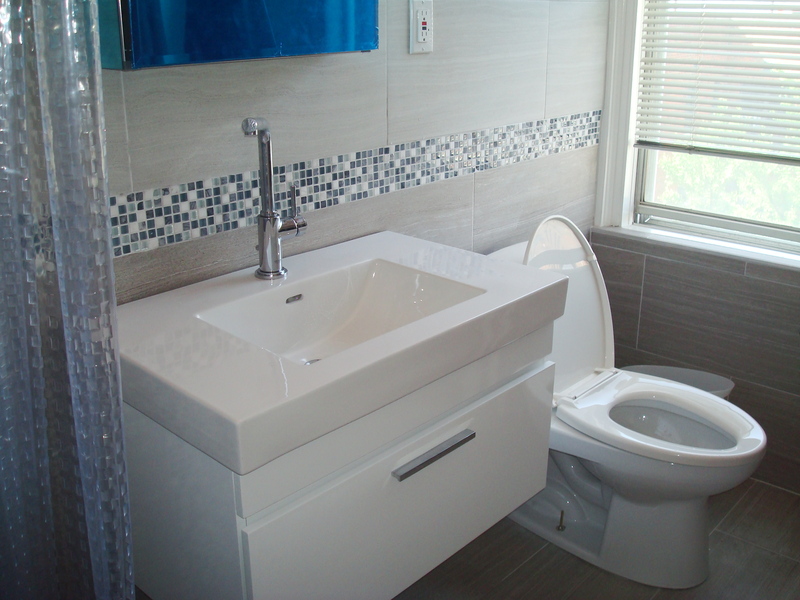 Most NYC bathroom remodeling contractors will charge you ten times the amount you should be paying and additionally bathroom & kitchen remodeling company online reviews might indicate that a contractor is ideal, while the real testimonials may say otherwise. Some remodeling contractors are also afraid of complex jobs. Universal Renovation thrives on contesting these popular clichès. We have 1000’s of completed renovations and over ten years of experience under our belt which you can view for yourself as well as use for ideas. Some of these jobs may have been completed a decade ago, but the work we did will likely be lasting for decades more. That is the effect of having a professional company like ours handle the delicate material which will be used to create your ideal home. That’s why our goal is to make sure your home looks the way that you first imagined it to be. This means that will will work continuously in order to achieve that. This also means that our General Contractor’s are true professionals that architects all over New York are contacting for their own personal projects. 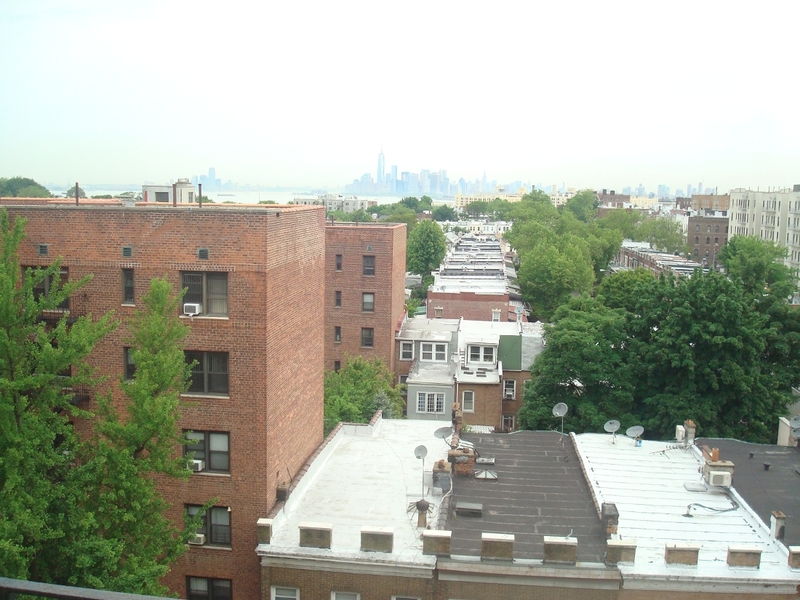 That being said, we have one of the best track records in all five boroughs of New York, and are able to make your home as beautiful as you want it to be while staying within your budget. 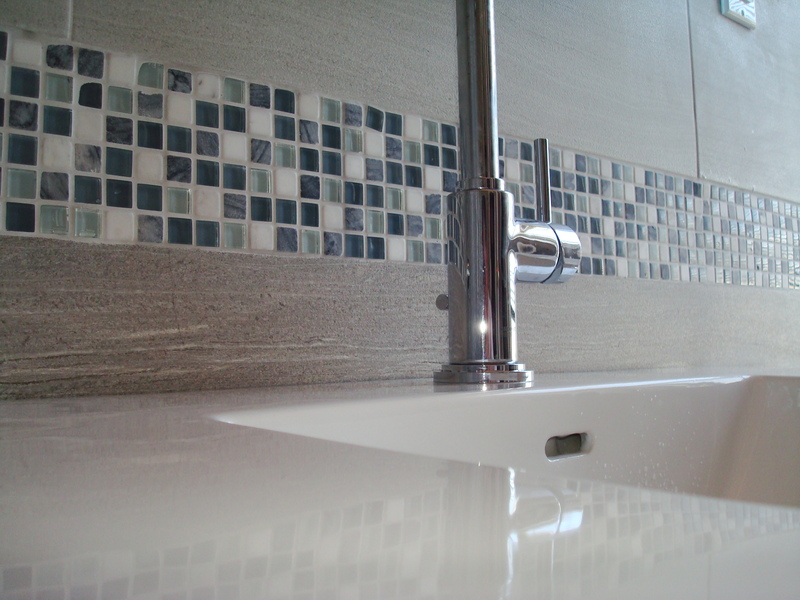 Let’s work together today and make your bathroom, kitchen, or home remodeling project a success! Will I be charged for an estimate? Absolutely not! Universal Renovation will gladly send one of our general contractors over to your home and provide you with a free in-house estimate for whatever remodeling or renovation project that needs to be done. Is Universal Renovation licensed and/or Insured? 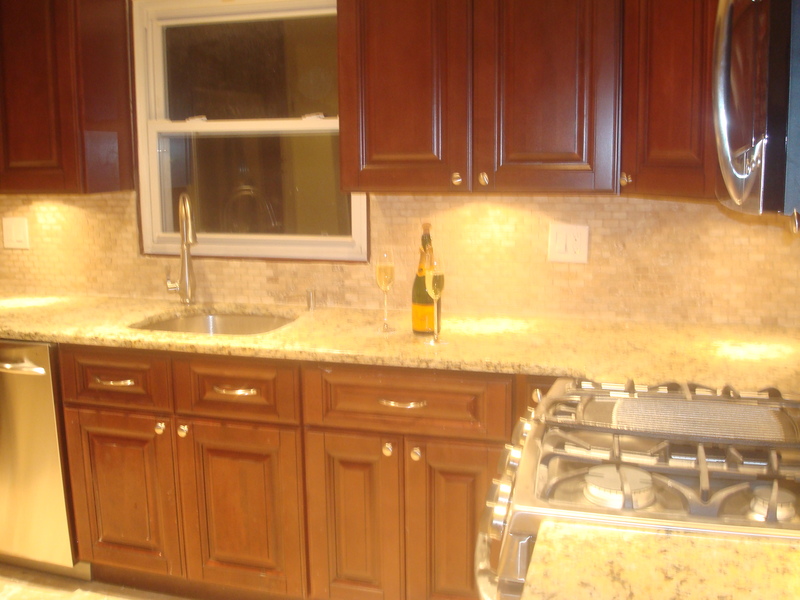 Universal Renovation is fully licensed, insured, and highly trained with 10 years of experience under our belt. 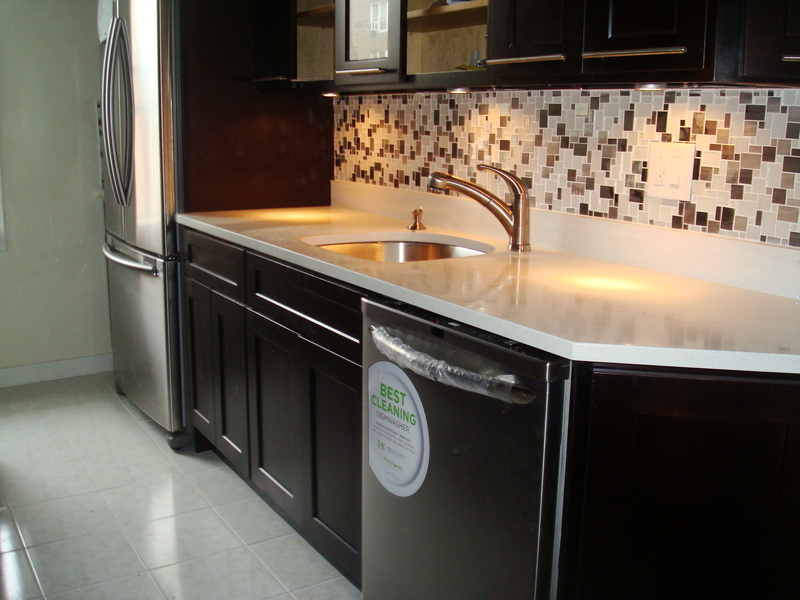 We are over-qualified for the majority of projects and can assure a hassle-free renovation. We respect your need for a home remodeling project that is successful and without the kinks you might face from hiring a less experienced contractor. Tiles, Interior Walls, and more! Are you moving to a new home or just thinking about remodeling your special space? There are a lot of decisions that you need to think about whether its renovating a new home to make it your own or remodeling your home that needs some upgrades because of a new family member. 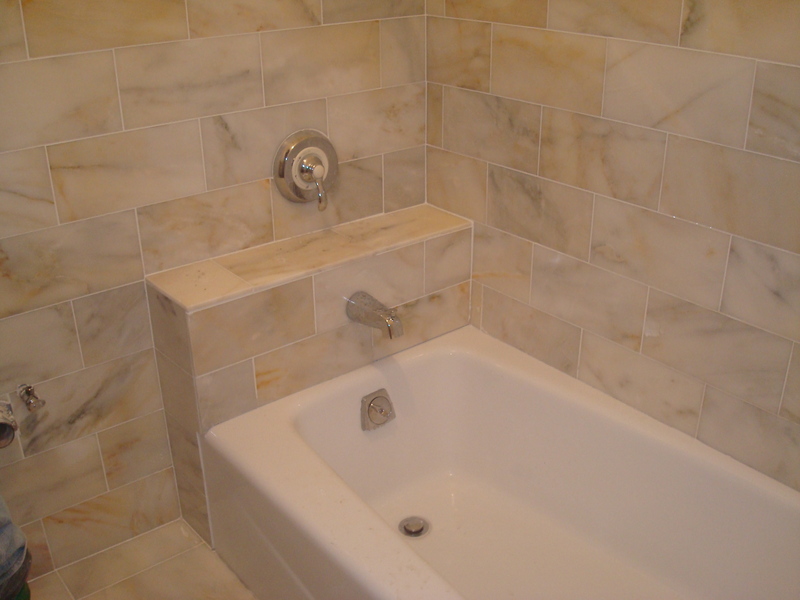 We know that at times it seems like an impossible mission to find a good contractor in New York. We are here to help and shed some light on things that you are not familiar with. After picking the neighborhood and the amount of space you need their are a few things you need to know so you can make an educated decision and be a intelligent home-buyer. Most homes that you will find will need some work done. This is a great opportunity for you, becauseyou can negotiate the price for your living space and redesign it to your own needs. Read More…. Great aesthetics in your bathroom won't just make a good picture, they will tell a 1,000 words. 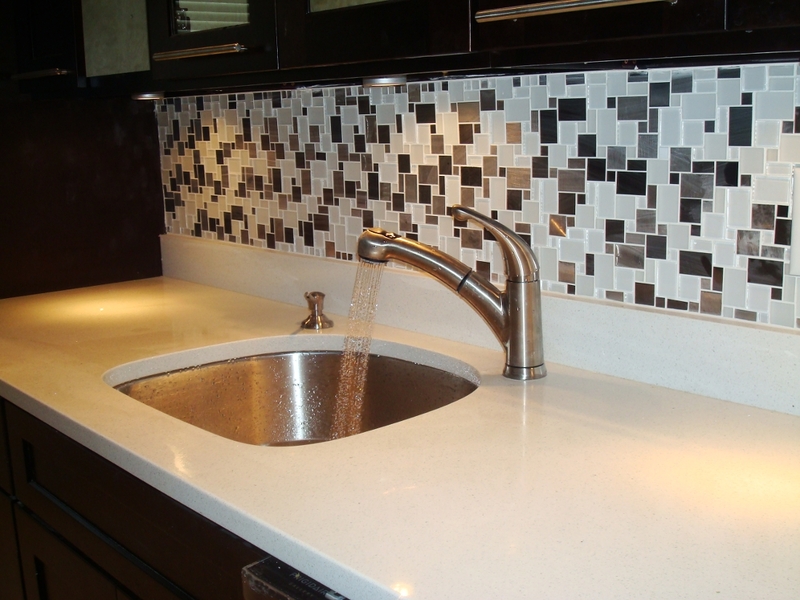 The important features in your kitchen should be its functionality, its appearance, and its longevity. 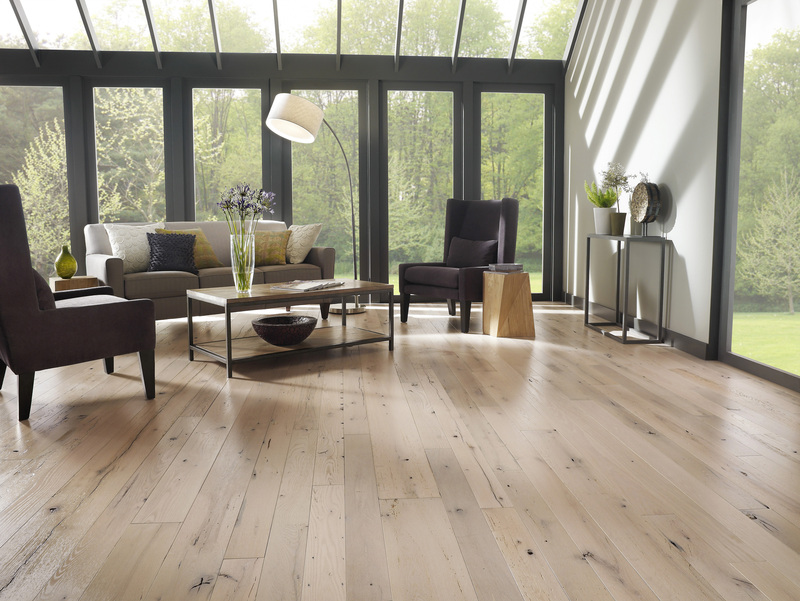 One of the most important elements in your home is having solid and beautiful wood floors. Our 12 years of experience prevents mistakes and keeps our costs reasonable. As professionals we know how to approach your particular job. We would like to establish a working relationship akin to that of family.